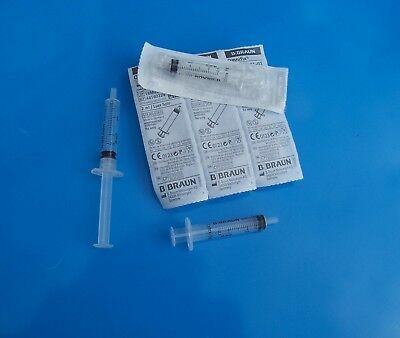 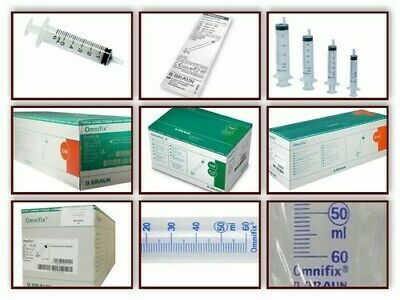 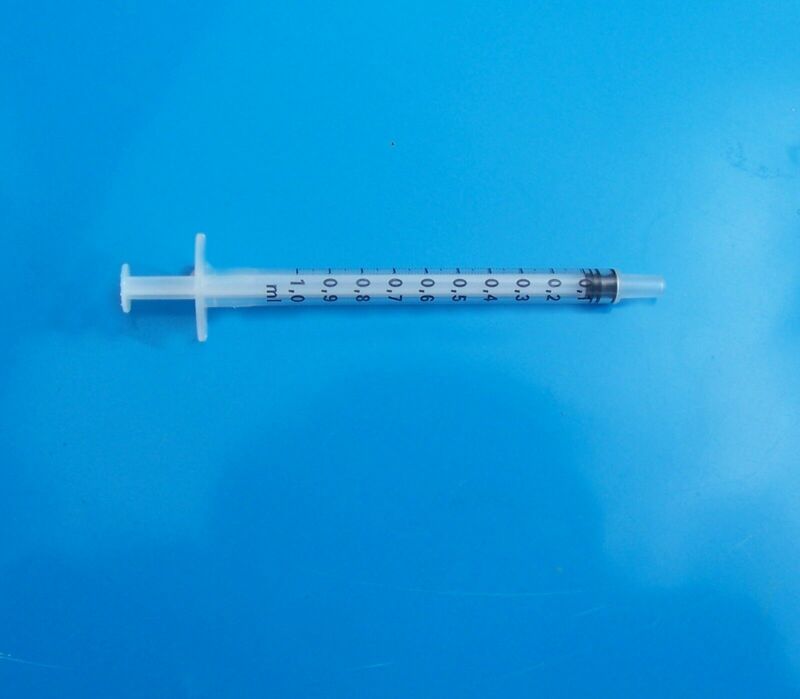 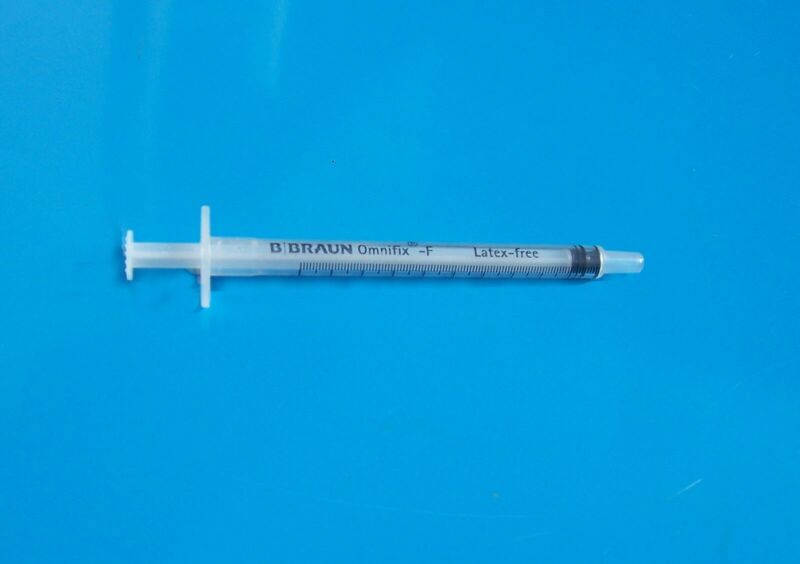 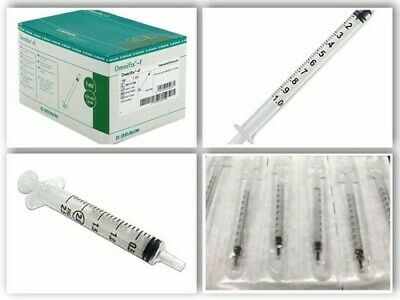 BRAUN OMNIFIX F Syringes - 5 x 1ml, new, STERILE units with long expiry dates. 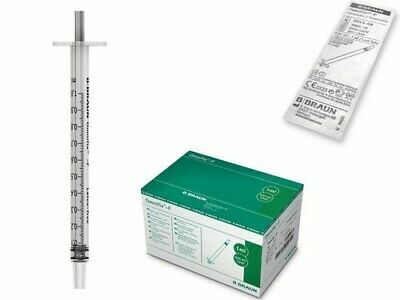 Syringes 10ml x 5 - non sterile BRAUN OMNIFIX Branded syringes. 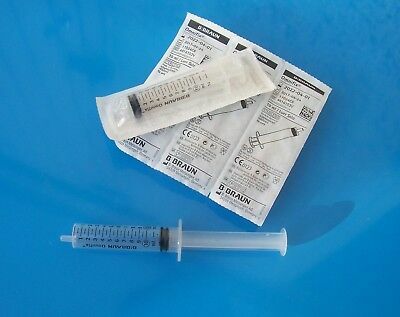 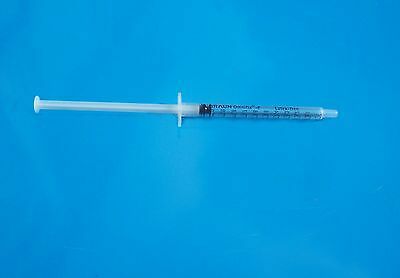 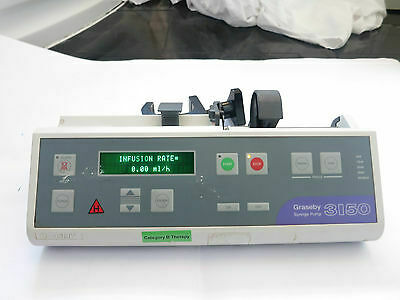 SYRINGES - 5 x 1ml new sealed, non sterile BRAUN OMNIFIX - suits industrial use. 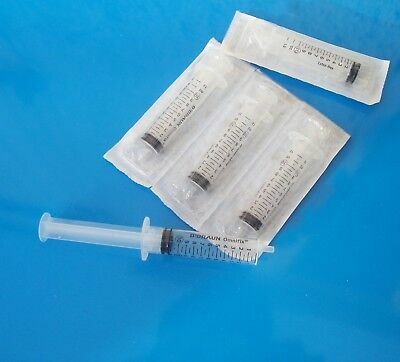 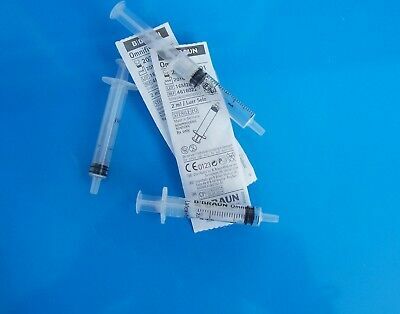 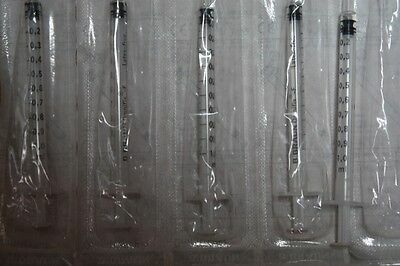 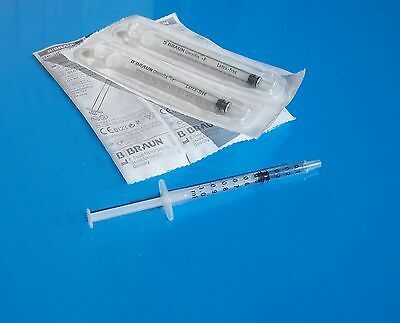 1ml SYRINGES - 5 x new, non sterile BRAUN OMNIFIX F branded disposable packs.